Hi I was thinking of starting up a roadside catering unit in Southern Ireland, how much an all round yearly licence and permit is. And can I pull up anywhere and sell or do I need permission from county council. The price for permits/licences can vary according to different regions. This is something that you will have to find out when you make your enquires. Also, you would not be able to just pull up and start selling, as you would require the proper land permission to trade and permission from your local authority. Food Safety Ireland This pdf also inlcudes contact details for official food agencies in Ireland. Join in and write your own page! It's easy to do. How? 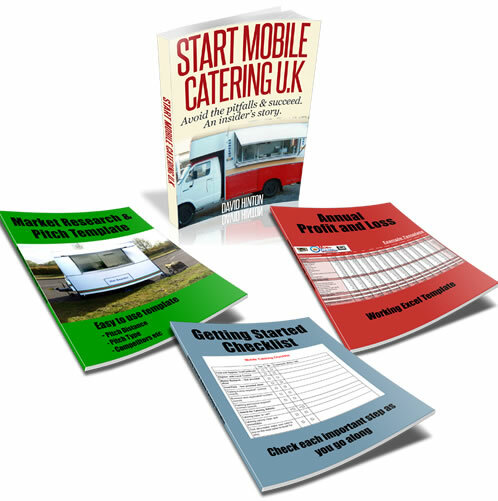 Simply click here to return to Mobile Catering Licence .